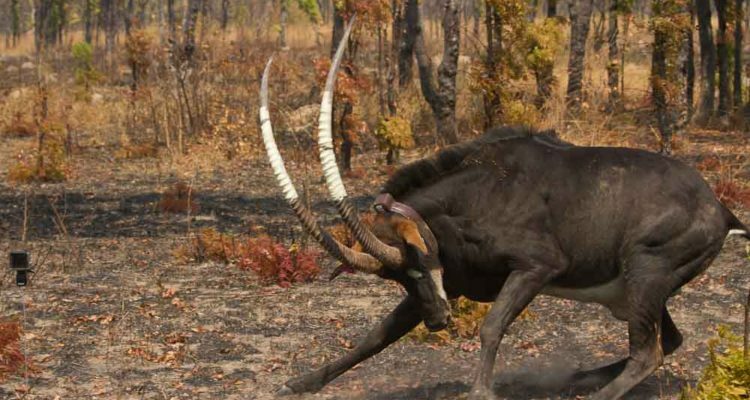 Fondation Segré has engaged in the support of an emergency intervention to assist the efforts to save the endemic giant sable antelope in Angola, one of the most endangered African mammals. 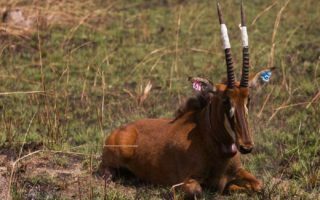 Following over 20 years of civil war, the subspecies faces imminent extinction being reduced to less than 100 surviving animals. The current economic crisis in Angola resulting from the crash in oil prices, has strongly affected Government spending and increased the poaching activities. 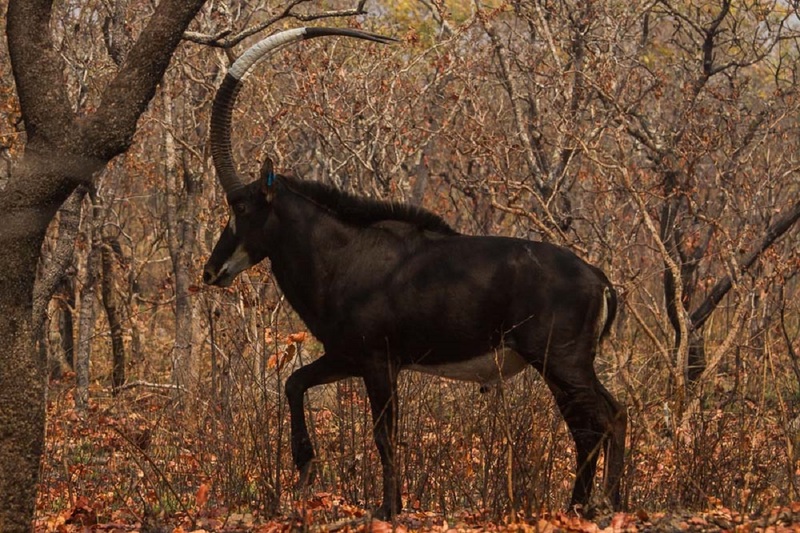 This project will be integrated into the ongoing Giant Sable Conservation Project, which has started in 2003. 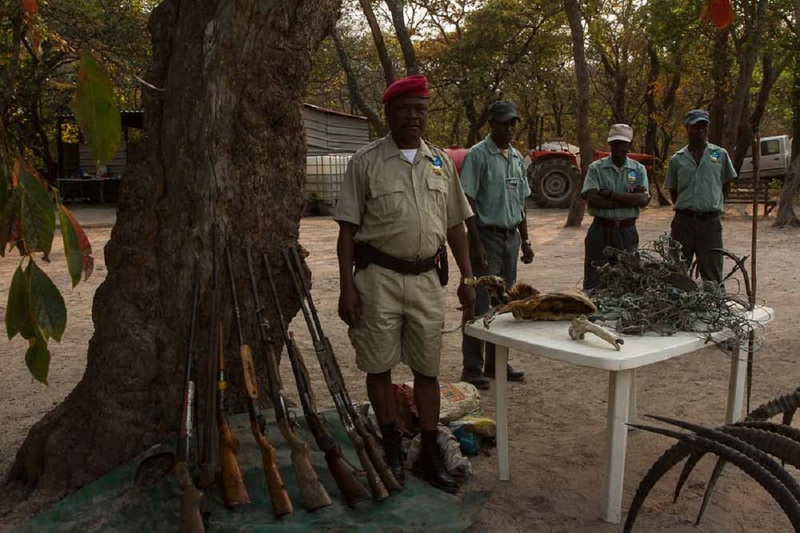 The emergency interventions aim at tackling the ongoing poaching crisis and focus in Cangandala National Park and in Luando Reserve, the only two protected areas where the subspecies still occurs. 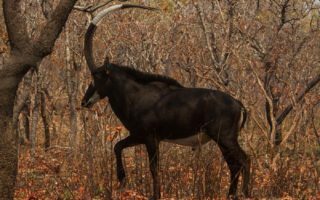 In the first area, the project will build a fenced camp to contain surplus sable males to assist breeding efforts in the already-existing main sanctuary. In the Luando Reserve, an aerial and a ground survey will be undertaken to census the population and to tackle poaching. 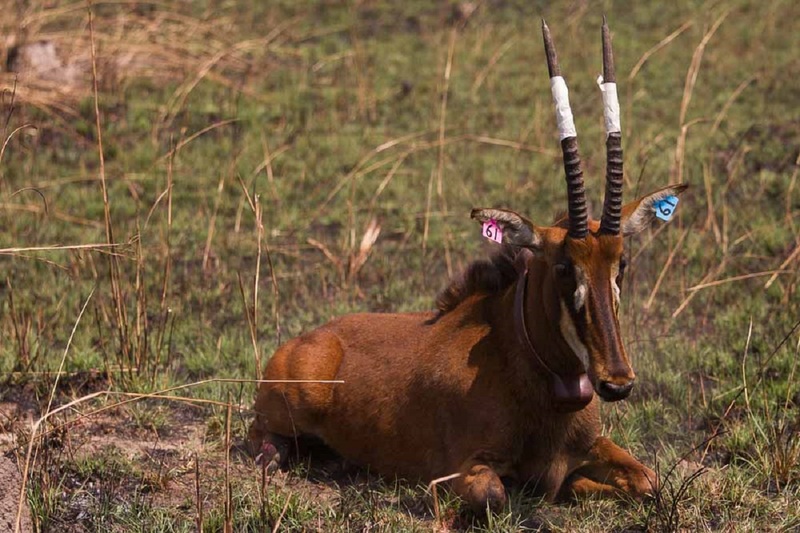 Moreover, individuals will be collared in order to monitor the population in the future.